It is too hard to just pick one … so I have decided to name several books that we love. 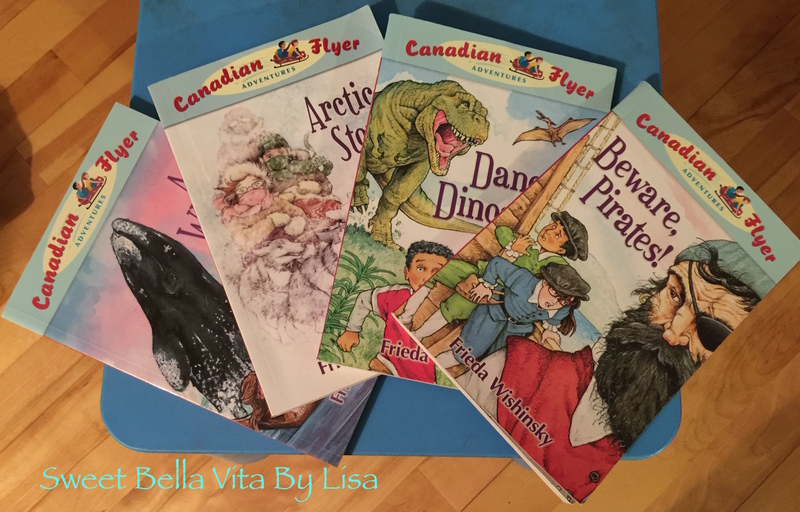 My oldest who is 9 years old really enjoys the books Canadian flyer adventure series; they are great chapter books that teach some history of Canadian events. 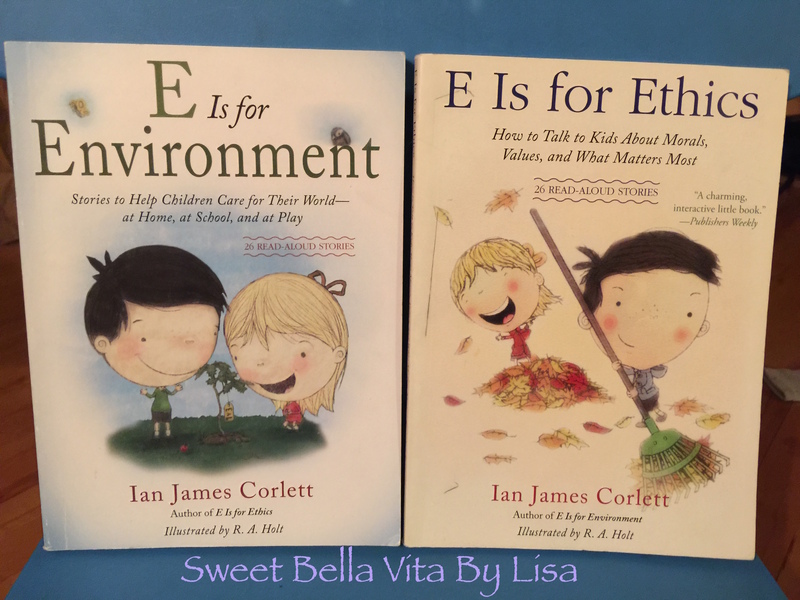 My 7 year old enjoys the short stories in the two books by Canadian author Ian James Corlett; E is for ethics and E is for Environment. Great short stoies that get kids to think about ethics and how to be kinder to the environment. My 4 year old currently loves all books by Canadian author Melanie Watt. 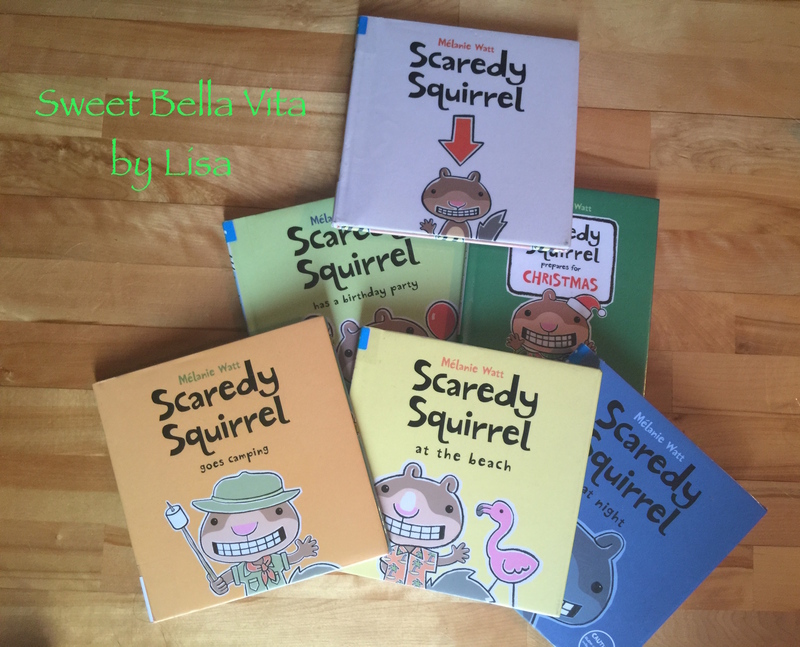 The scaredy squirrel series is particularly entertaining to her. Actually I have to be honest all three of my kids and myself included love her stories. Then I have to have an honourable mention which are more work book type books rather then story books. 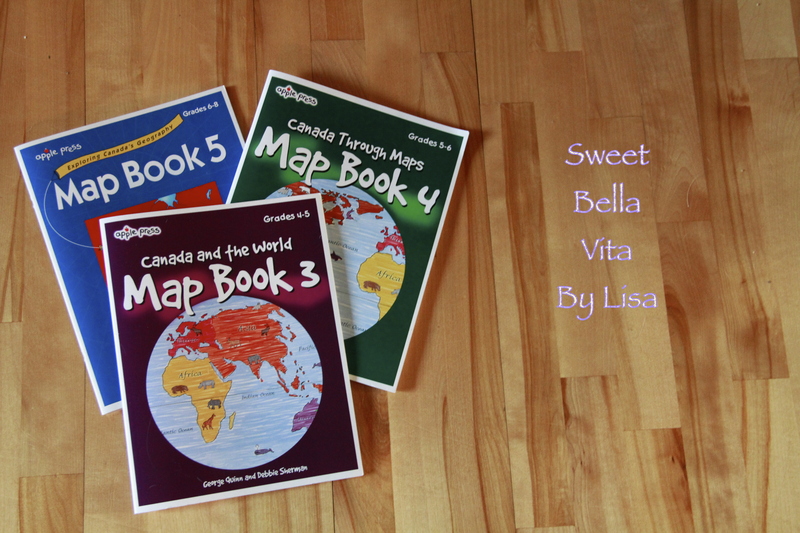 The map books by George Quinn and Debbie Sherman; they are absolutely awesome and my kids love the worksheets in them and they have learned so much from them. This is a small sample of some of our favs. Do you have one favourite in particular or many? Honestly I am not sure I could ever pick just one favourite book. Great post! I’ll have to check out some of those books for my kids. I’d never heard of the Canadian Flyer series. that’s awesome ! My daughter ( 8 ) actually asked me about Canadian history the other day. We live in the US but try to learn lots about other countries etc, since I am also from Germany ! Anyways , love your blog 🙂 ! I didn’t know Scaredy Squirrel was Canadian! We’ve read some of those books at the library. 🙂 Thanks for sharing! Thanks for all the resources. Will be sharing! Wow… these look great! I’m familiar with the Canadian Flyer series and Scaredy Squirrel, but the others look interesting too. Thanks for sharing!